Natural exfoliant to gently refine skin texture for a more radiant, softer skin. 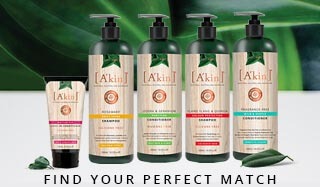 Reveal more vibrant looking skin that feels soft and smooth with the help of A’kin’s Gentle Exfoliating Facial Scrub. Gently refine skin texture by removing dirt, impurities and dead surface skin cells with the help of fine Jojoba and Corn beads. 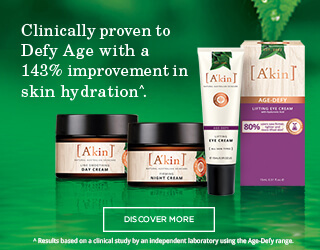 Enriched with Witch Hazel and Vitamin B5 to soothe and clarify for more radiant, softer skin.